For those of us who have wondered what we are going to do about the question of using cosmetics, which are tested on animals, California is taking an affirmative action to tackle this question by voting to pass a Cruelty-Free Cosmetics Act, which will go into effect by January 1, 2020. Governor Jerry Brown recently signed the act. California will become the first state to penalize corporations, that sell products which are tested on animals. 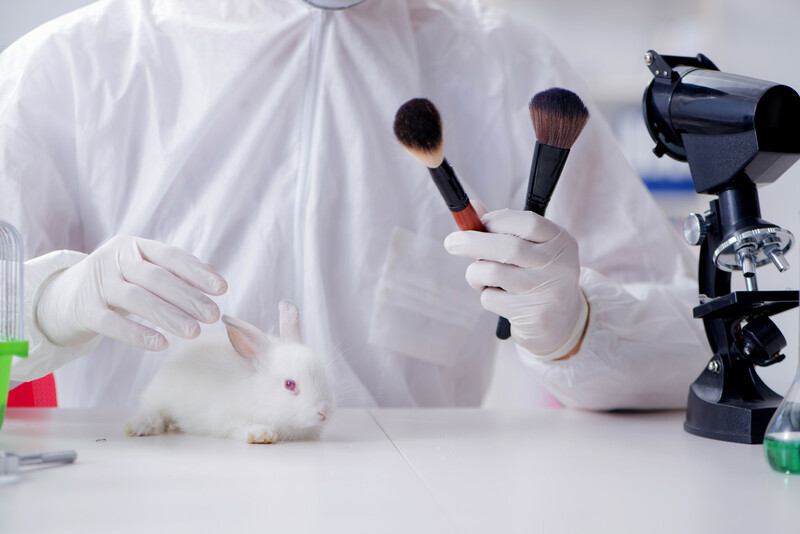 American and European cosmetics brands sold in China are required to have animal testing. If you are using a product that is sold in China, it is not cruelty free. 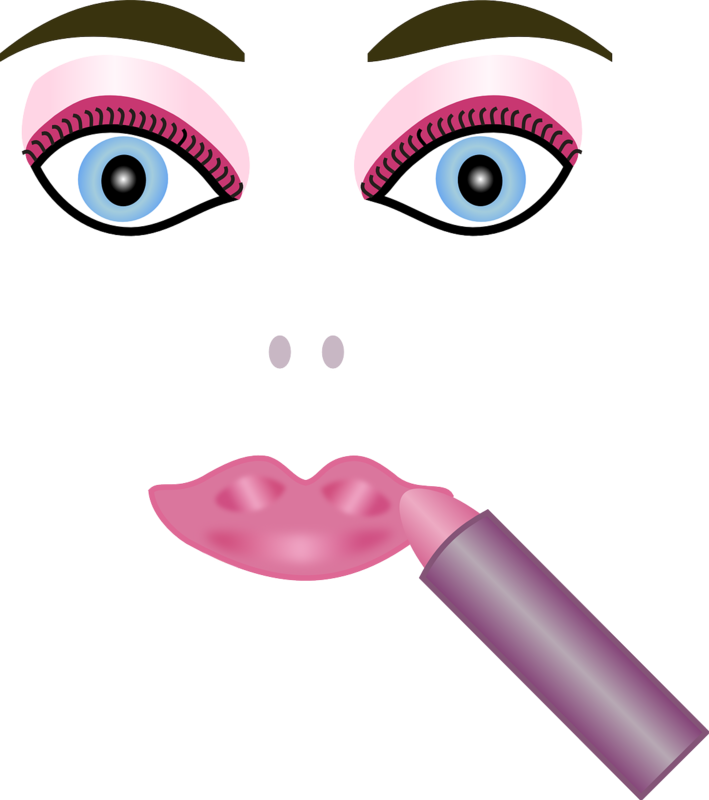 The FDA does not require animal testing for cosmetics. 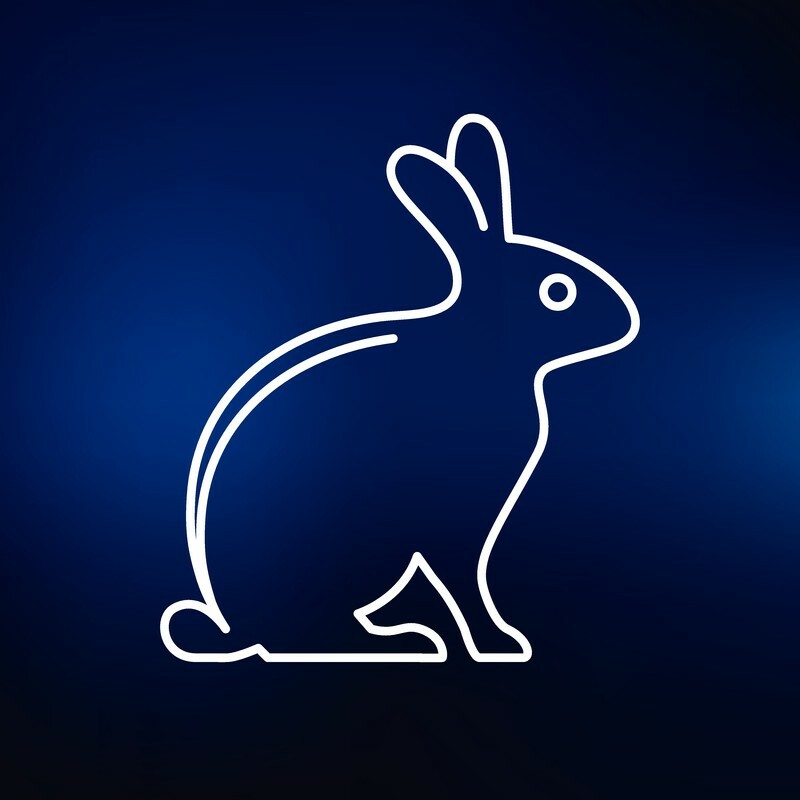 ♥ Use your Bunny Free app to check if the product is truly cruelty free by typing in the product name.